Antoine Griezmann has spoken out about his relationship with Manchester United’s Paul Pogba, labelling him as “my guy”. The 25-year-old is one of Europe’s hottest prospects, and has been extensively linked with a move to Old Trafford, with Mourinho reportedly interested in signing the Atlético Madrid forward. Griezmann spent his summer with Pogba during the Euros, and has said that the criticism they received from the French press has only made them closer. On top of calling Pogba ‘my guy,’ Griezmann told Onda Cero: “Pogba and I have been brought closer by the French press. The criticism after the Romania game made us friends. 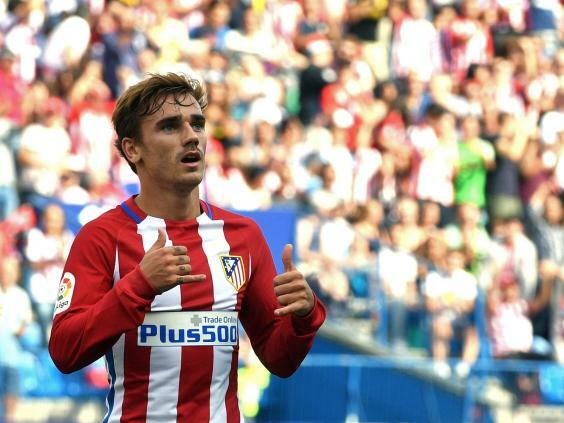 Griezmann has already revealed that he turned down the opportunity to join PSG in the summer, and with José Mourinho a well-known admirer of the Atléti forward, a move that brings the player to Old Trafford could happen in the future.